As industry changes, Career and Technical Education (CTE) programs prepare the future workforce and help students make the connection between what they are learning and why. Most CTE programs require students to demonstrate their proficiencies through industry certification outcomes; this not only holds CTE programs to the highest standards, but it also prepares young people to participate in post-secondary training and enter a career field prepared for ongoing learning. 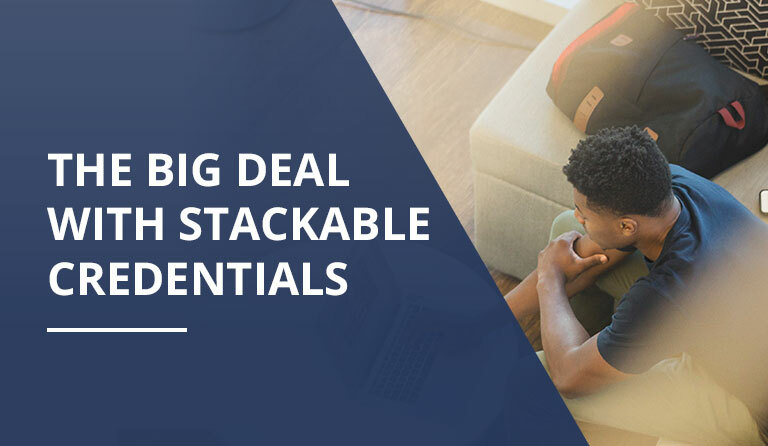 High-quality CTE addresses the goals of college and career readiness and provides options to all students, including those who might otherwise be at risk of leaving high school. In fact, research shows that CTE programs reduce dropout rates, encourage higher participation in post-secondary education, and enable students to earn industry-endorsed certificates, which is astounding considering that every year over 1.2 million students drop out of high school. Why? While there are multiple reasons, the vast majority of interviewed dropouts sited a consistent and unfortunate theme: there was a disconnect between the role school academics provided and the student’s future life and opportunities. 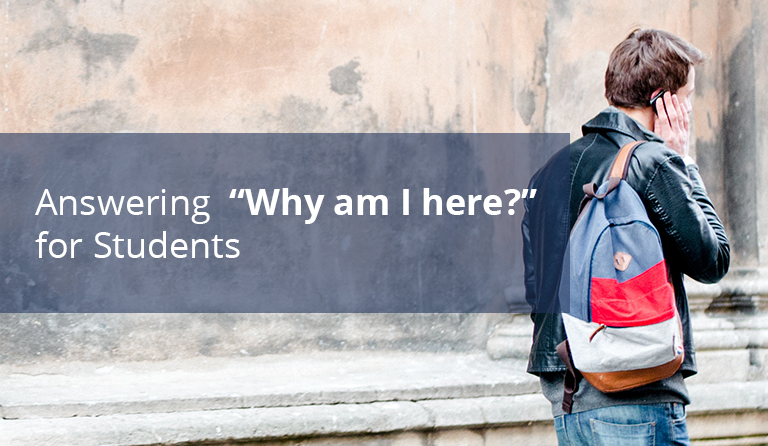 Dropouts use phrases like, “School is boring”; “It’s not relevant”; “When am I going to use this?”; and “Why am I here?” to describe their school experience. Engagement is low and boredom is high when they do not see that what is being taught is directly relevant to their lives, now and in the future. On the other hand, when a student has concentrated in CTE, the average high school graduation rate was 93 percent (approximately 13 percent higher than their peers) and more than 75 percent of CTE participants pursue post-secondary education shortly after high school. Why the huge difference? It’s simple really – CTE students see the value of what they are learning! High-quality CTE programs help ensure that coursework is meaningful and aligned to both academic and industry standards. 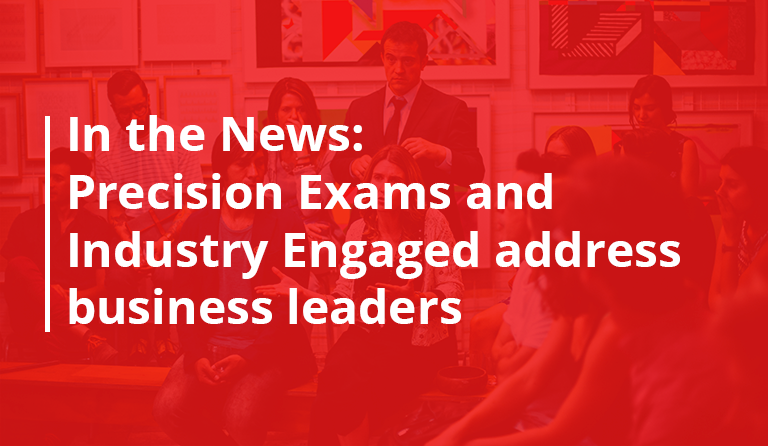 And, because CTE courses tie directly to the skills needed in specific career pathways, students engage in contextual learning that helps them see the relevance of what they are studying and its connection to career opportunities and life goals. 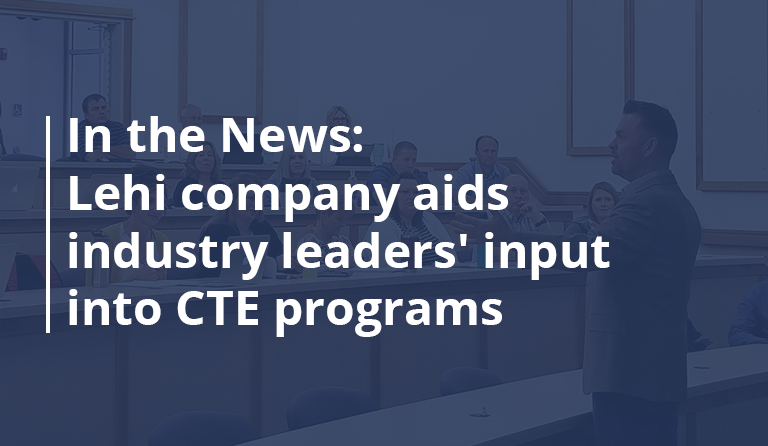 In other words, CTE programs provide students with clear, transparent connections between their studies and job opportunities, answering the question “Why am I here?” with clear goals, direction, motivation, and action.